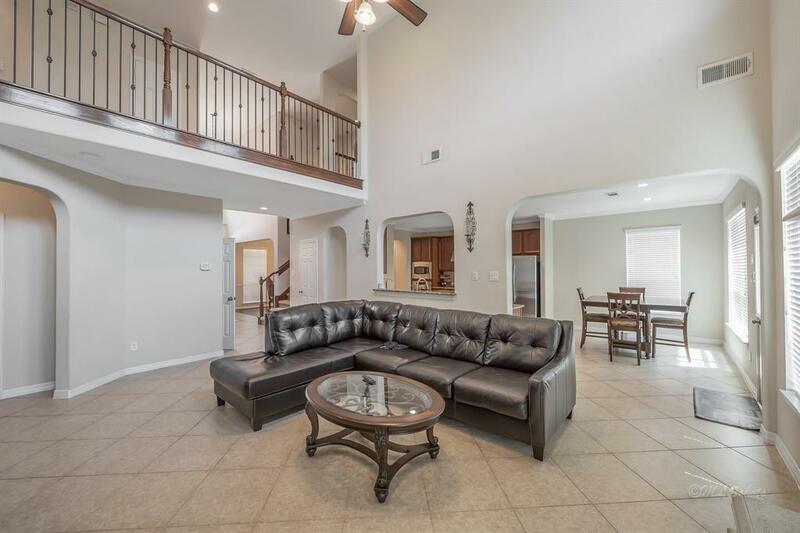 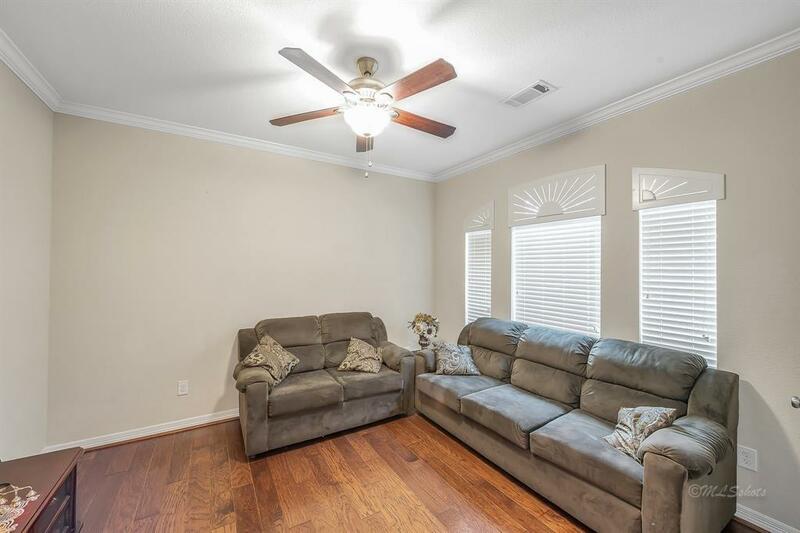 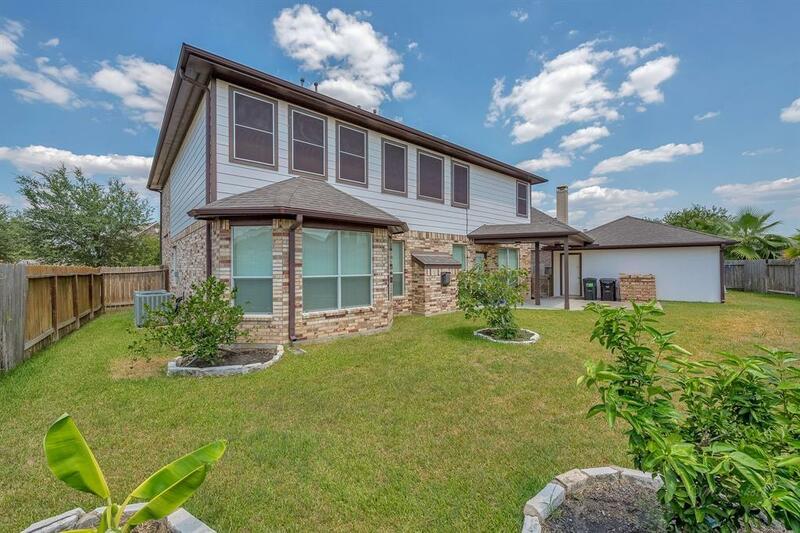 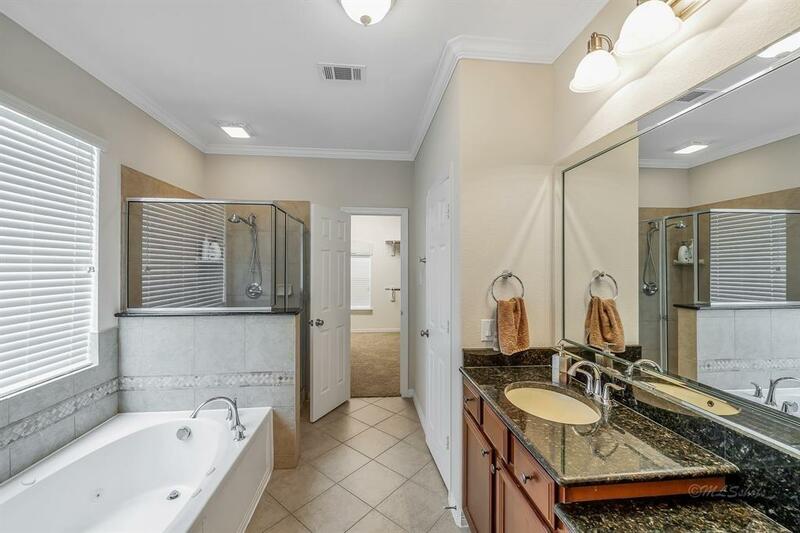 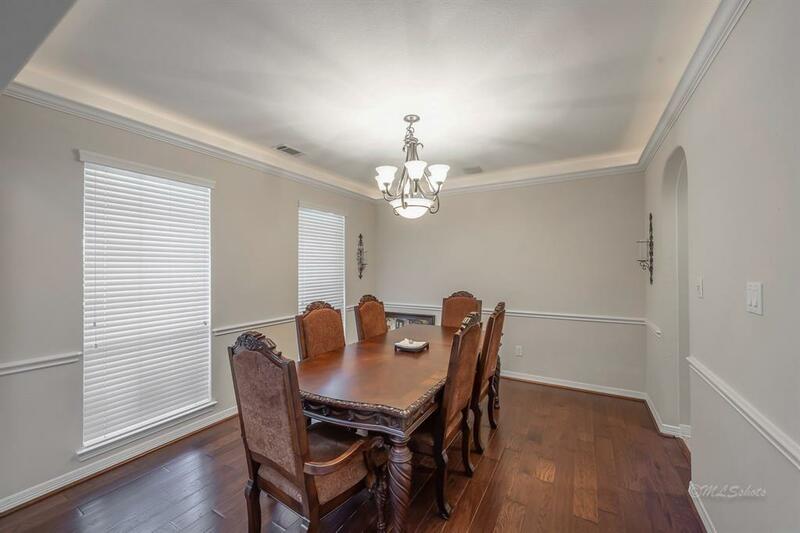 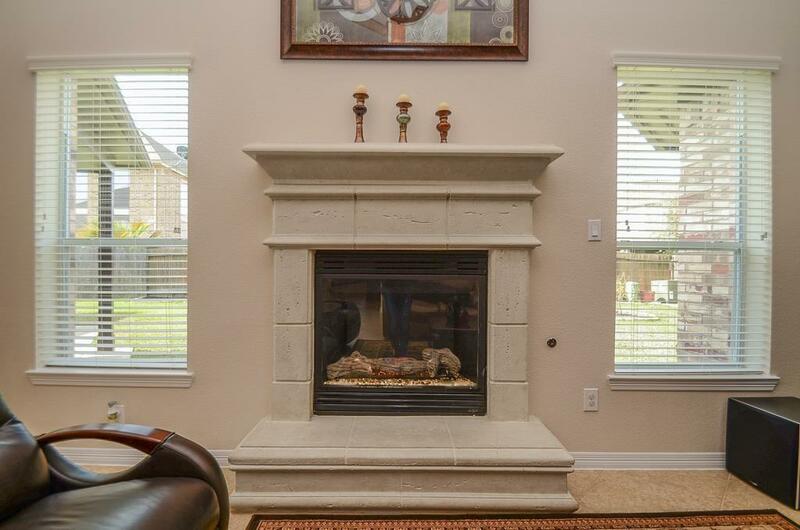 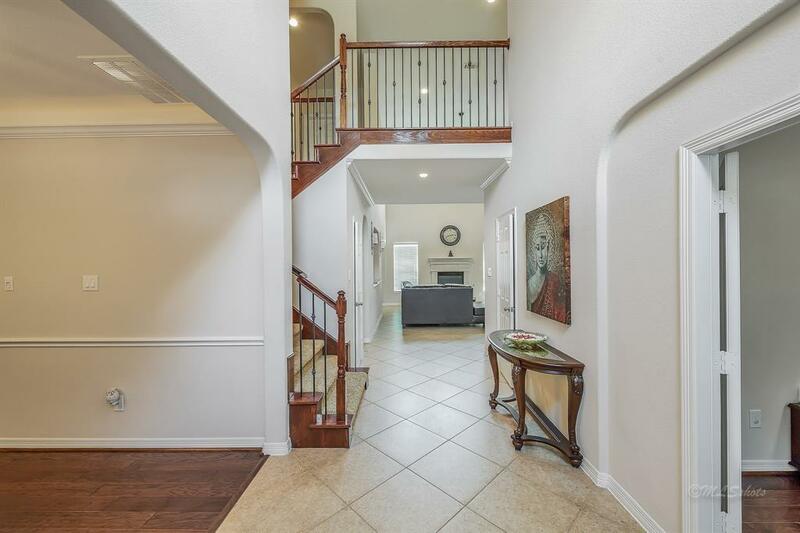 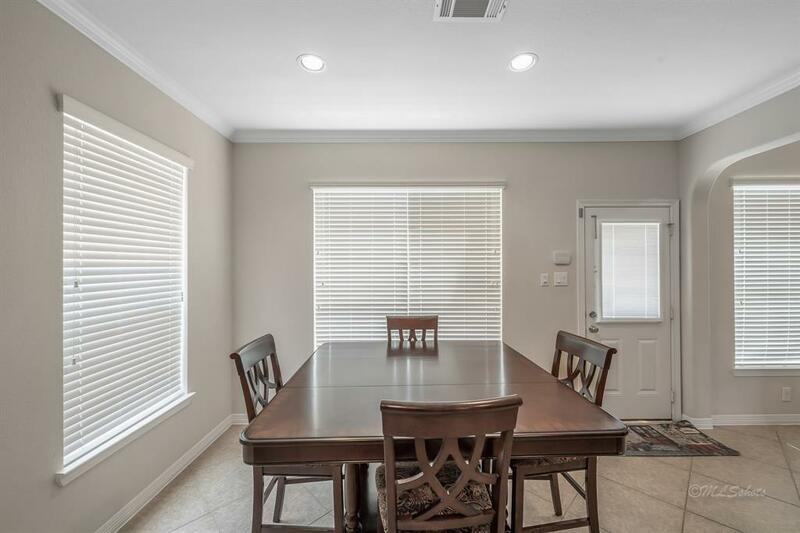 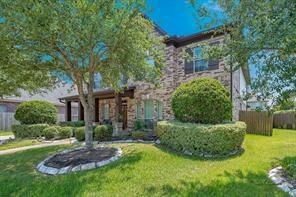 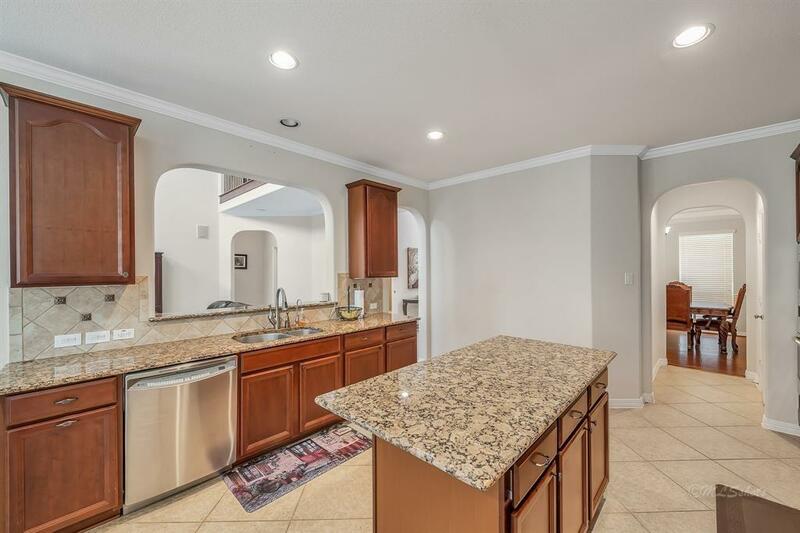 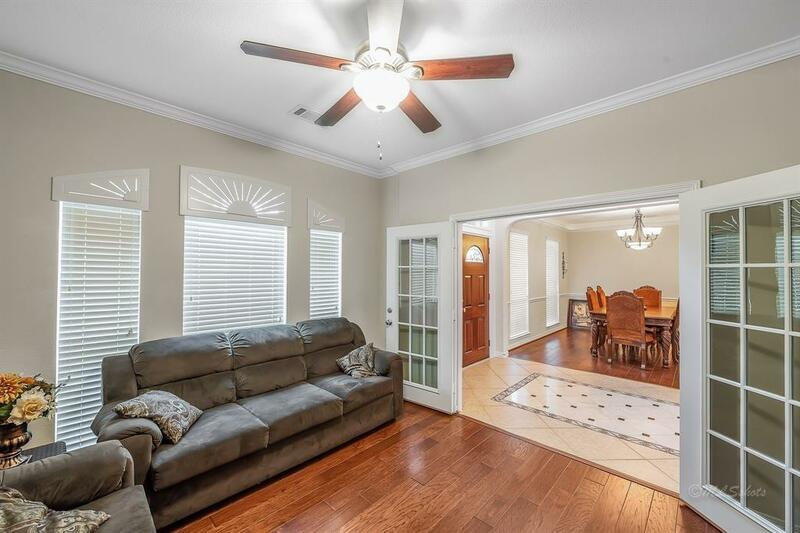 At this point, 8 offers received and one is being strongly considered.Closing shall occur within 30 days receipt of approval letters from all lien holders.This is a beautiful home located on a large cul-de-sac lot zoned to exemplary Katy ISD Schools. 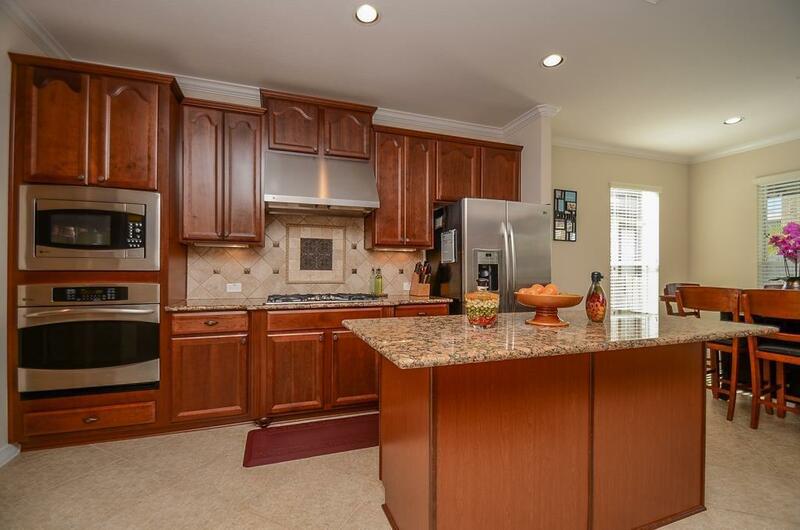 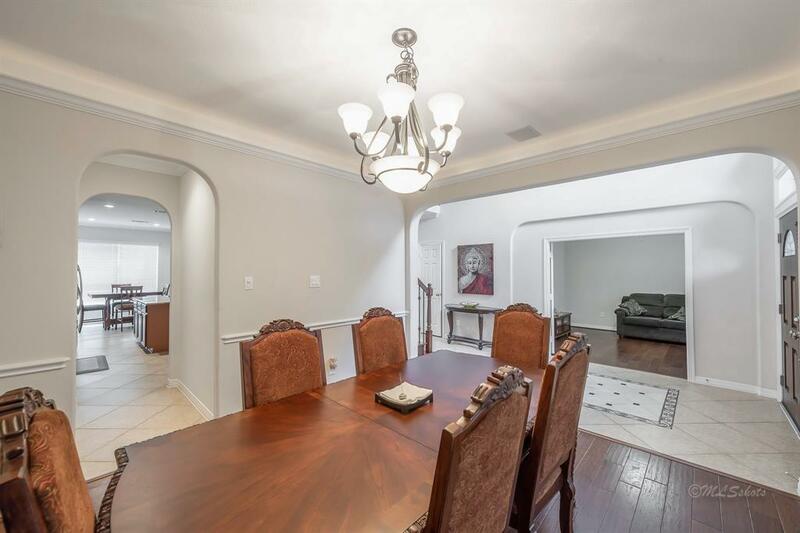 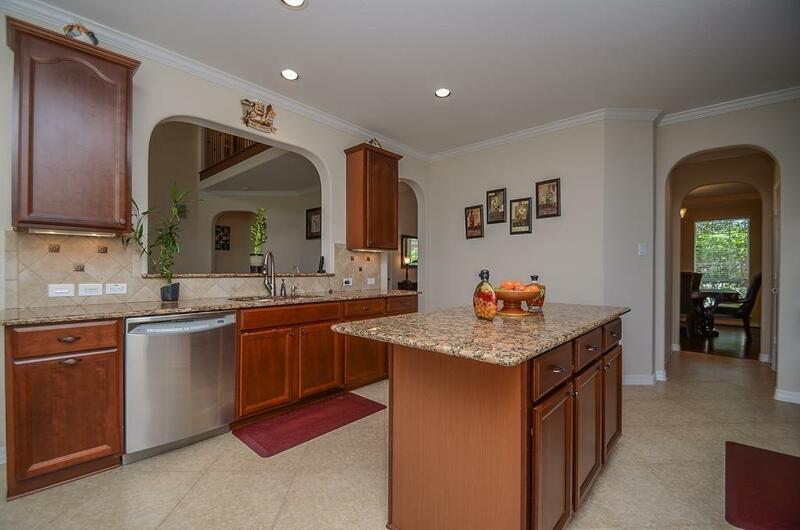 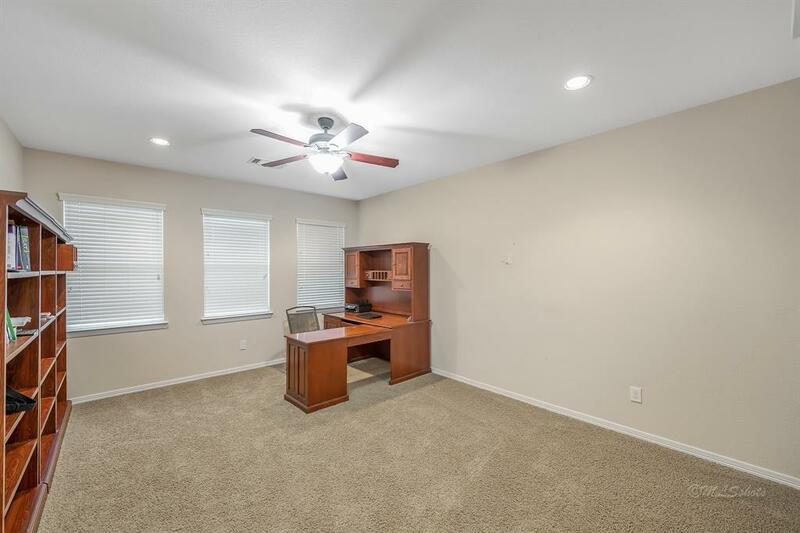 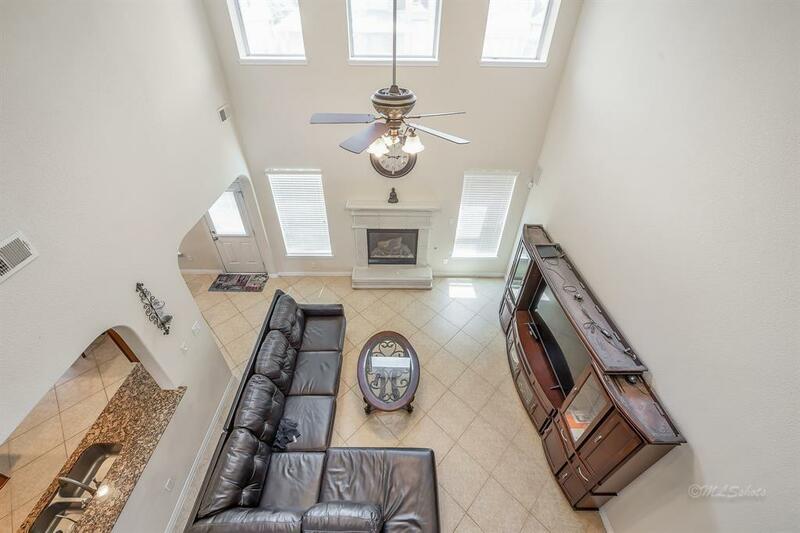 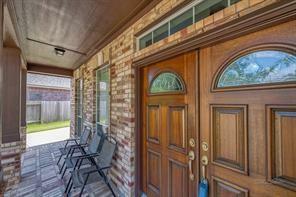 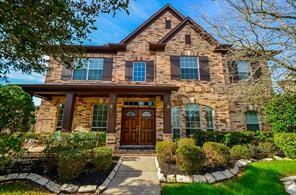 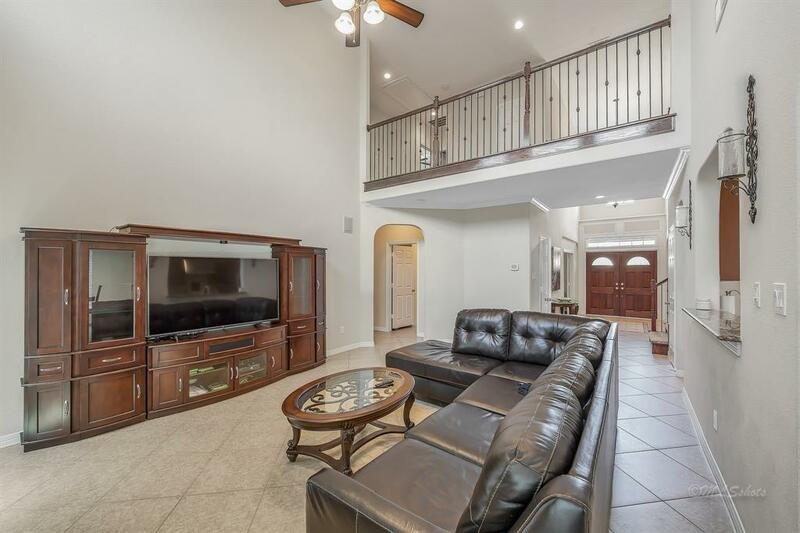 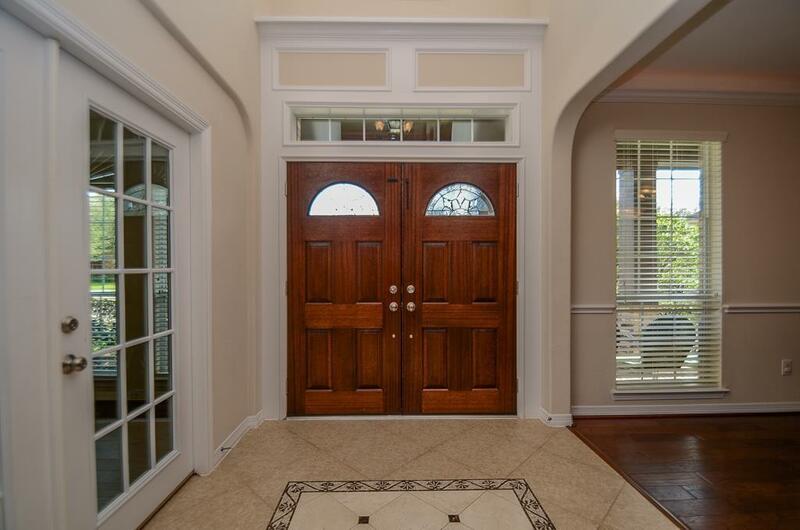 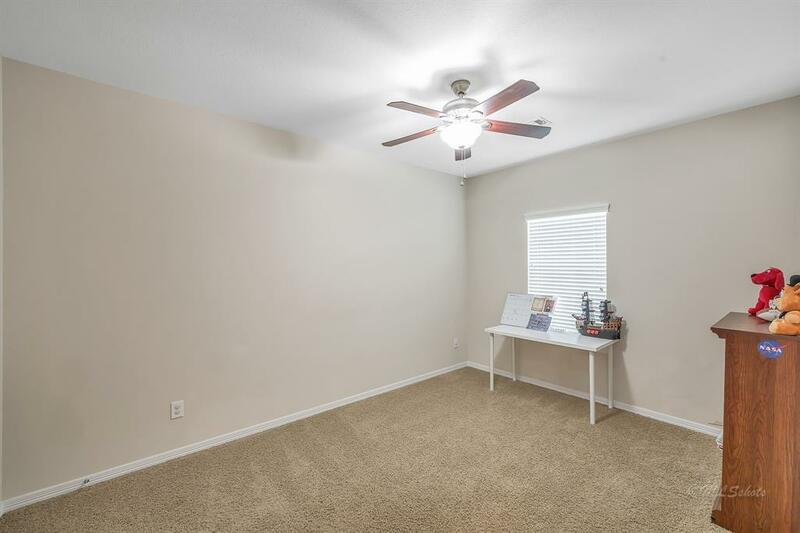 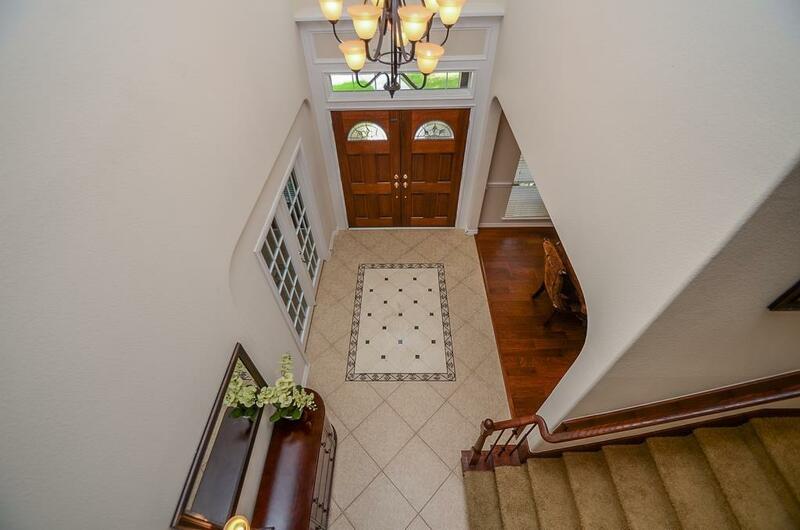 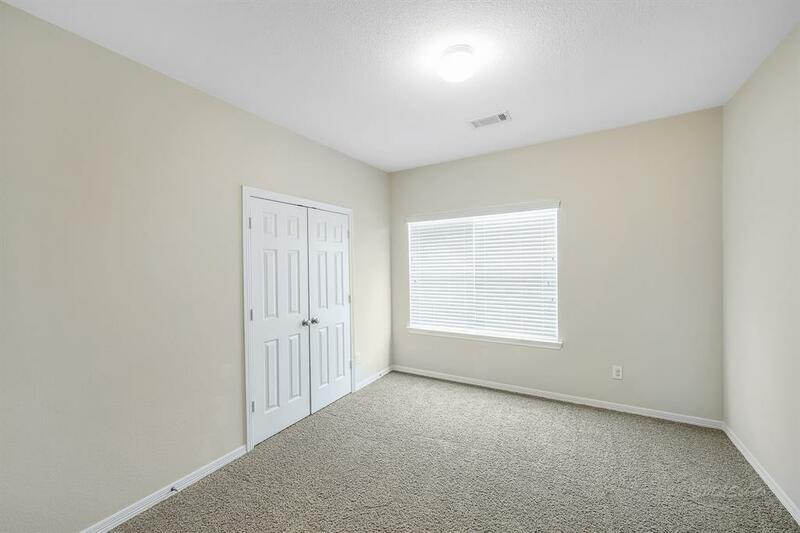 This home boasts and open floor plan, double entry doors, formal dining and study. 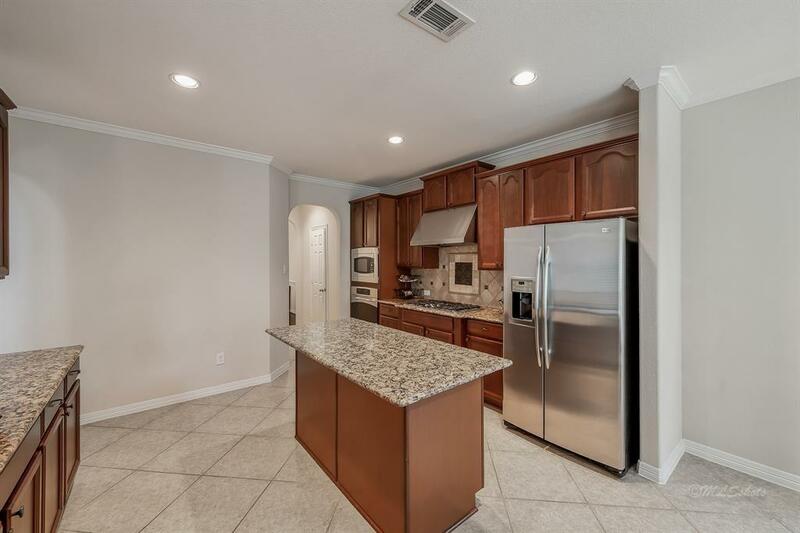 This island kitchen with Granite counters and stainless steel appliances has tons of counter and storage space. 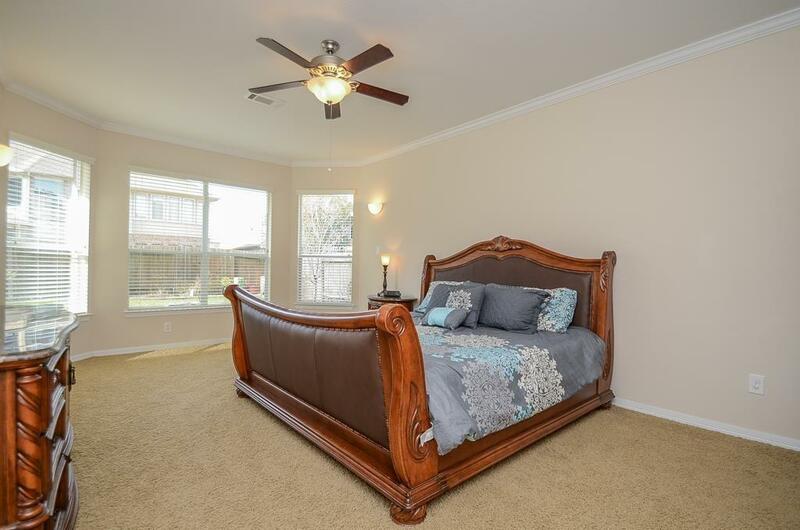 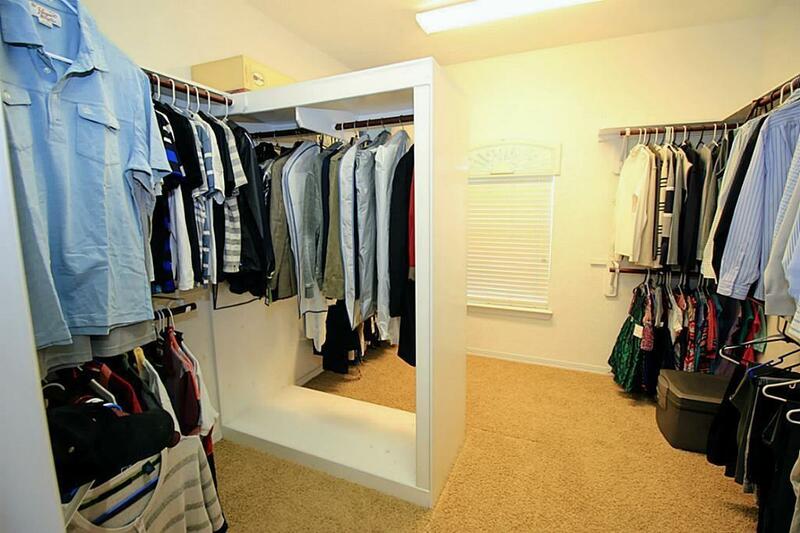 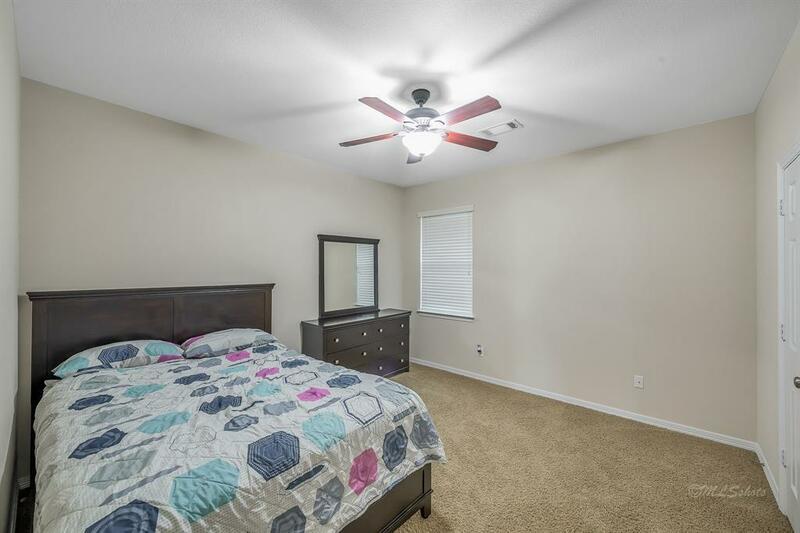 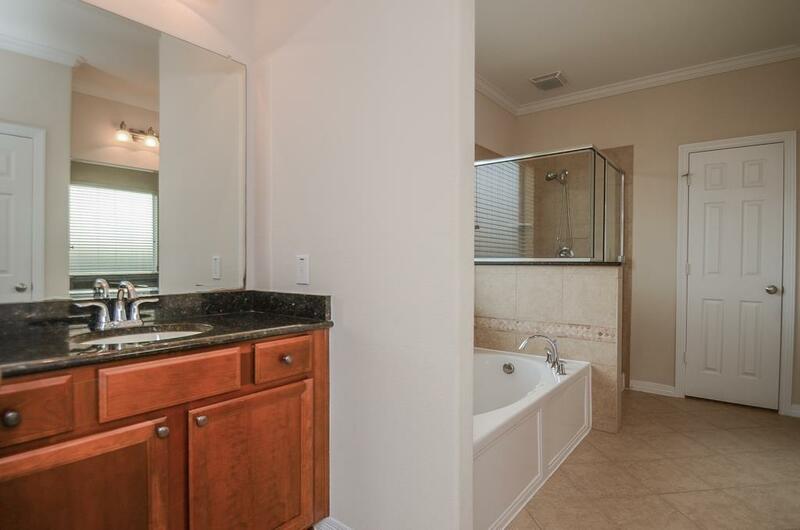 Spacious master suite features huge walk-inclosets and double vanity sinks. 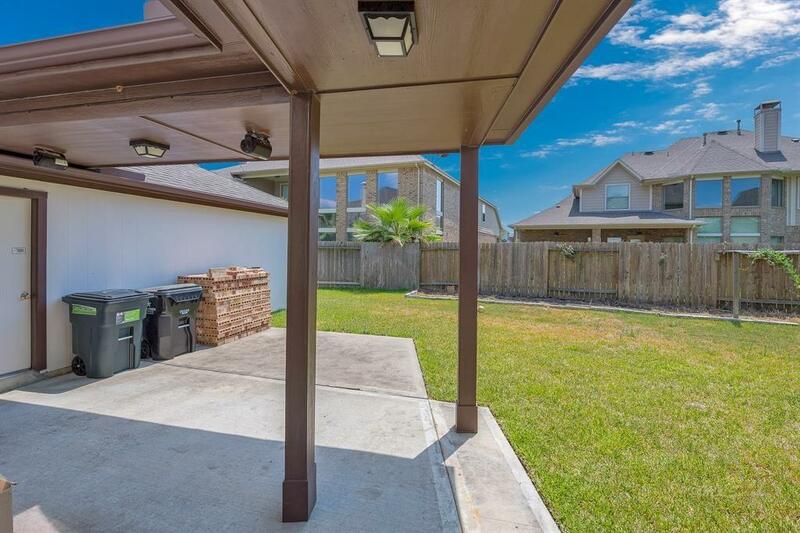 Covered back patio and a large backyard with plenty room for a future Pool. 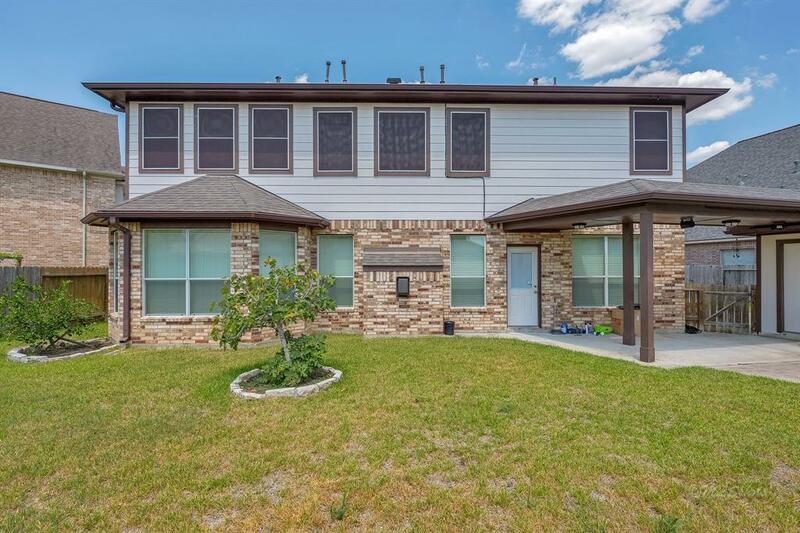 This home has it all and is sure to not last long!Buyer to pay admin fee to PPLP, LLC. 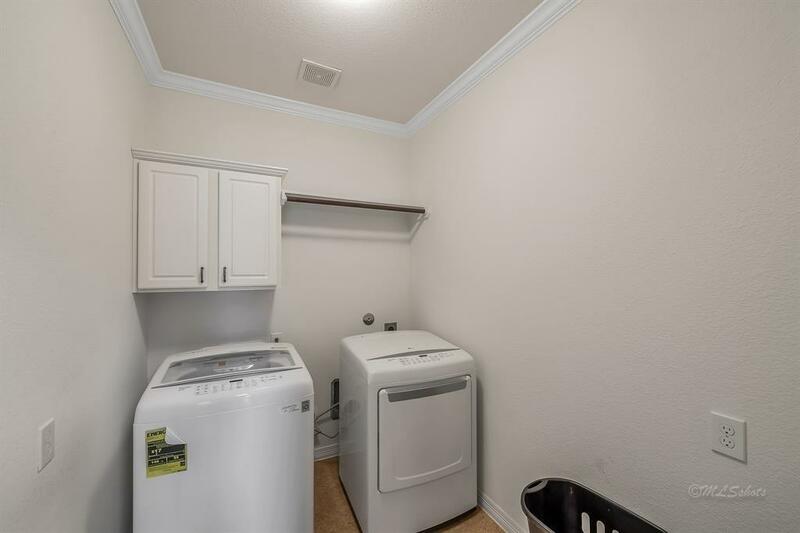 Please note this fee is not part of the purchase price or loan. 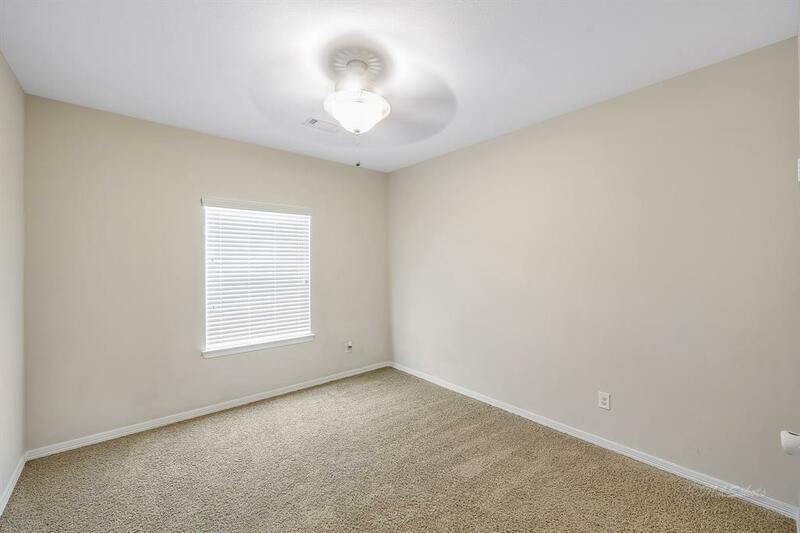 Contact us for the percentage amount of this fee.